Want to buy someone some shoes but uncertain if you are going to get the right ones ? Perhaps it is for Dad, The Husband, Brother, Sister, The Wife !!!!! 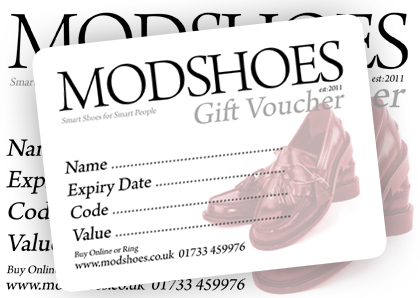 Well we offer vouchers which can be redeemed in full or part payment for shoes on this site. Simply select the amount you would like. 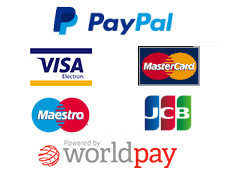 Once we get the order we will send the voucher to you or onto who ever it is for. In the checkout you can decide to ship to someone else, name address etc. To use the voucher, select the shoes you would like and then during checkout enter the code. Dependent on the amount it will either take of the payment or be enough to buy the shoes out right. 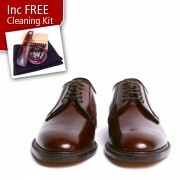 We think it is a great way of getting some shoes for someone without the hassle of getting the right ones.